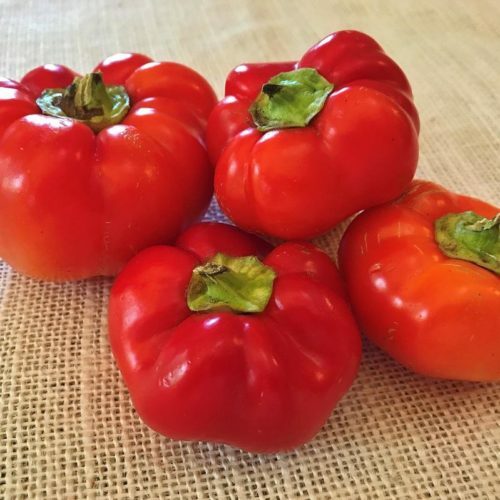 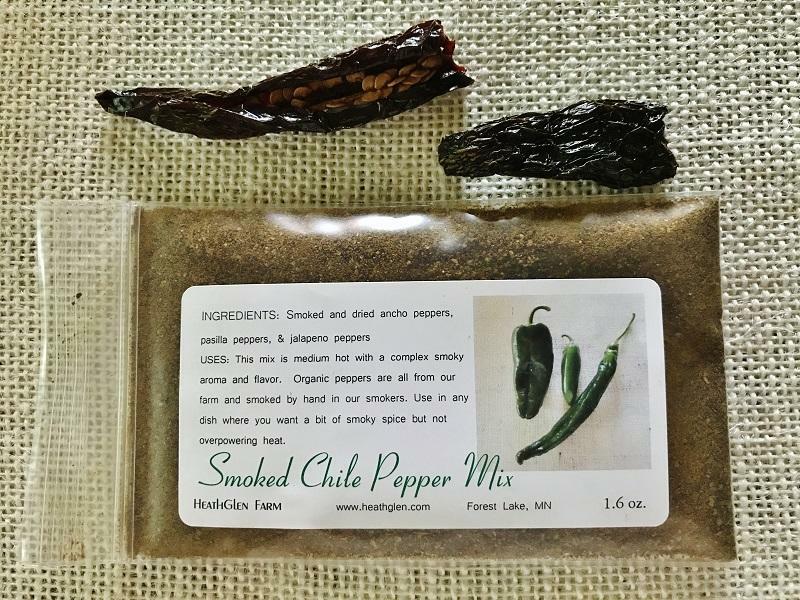 This blend of Ancho peppers, Pasilla peppers and Chipotle peppers from our farm is considered “medium” hot, but the heat still shines through, enhanced with the complex flavors that come with smoking peppers. 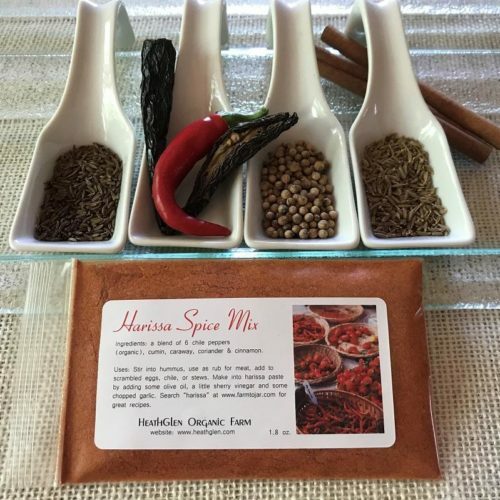 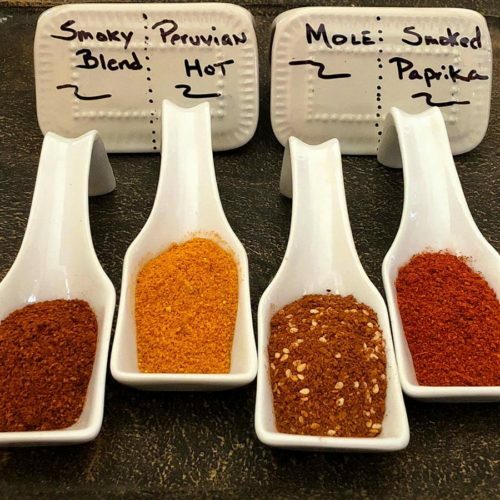 Popular Uses: Smoked chile pepper blends are used in the typical dishes where other types of chile powders are used, including tacos, chili, and BBQ. 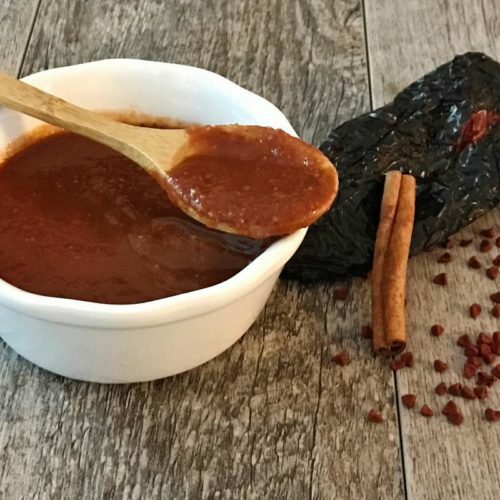 Try it with squash and short ribs, with red beans and sausage or add to your favorite salsa. Ingredients: Smoked poblano peppers (anchos), smoked pasilla peppers, smoked jalapeno peppers (chipotles).